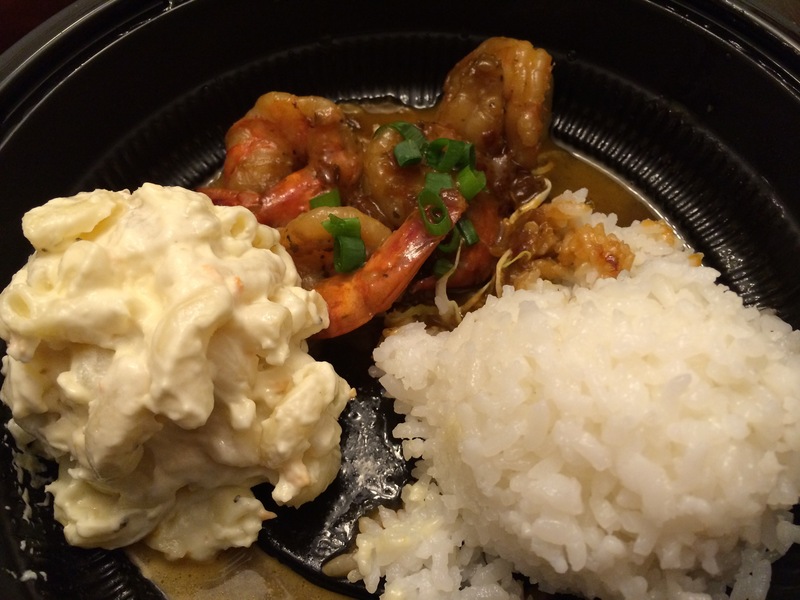 Blinn Ohana Food Blog | Recipes and inspiration to cook! Recipes and inspiration to cook! I can’t say how much I love this restaurant and could eat here everyday. So I decided to come on my first day so I can make sure I can eat the whole menu before i leave. 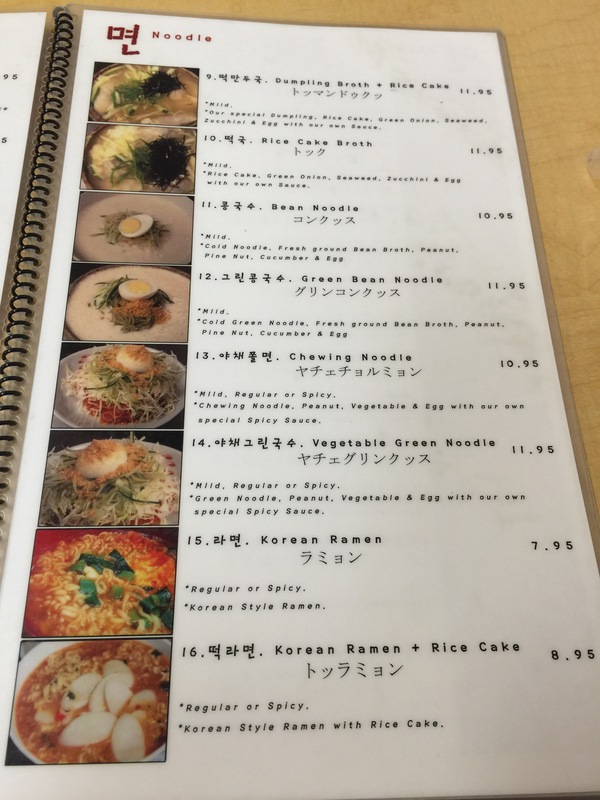 My favorite is bean noodle and chewy noodles. Tonight my sister ordered the dumpling soup and I got the bean noodle. 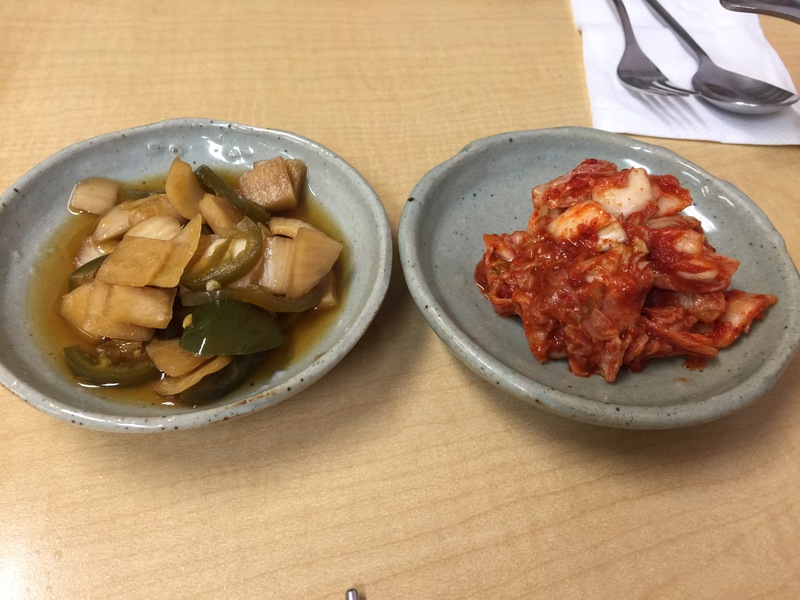 Banchan is also all good and accompanies the food very well. 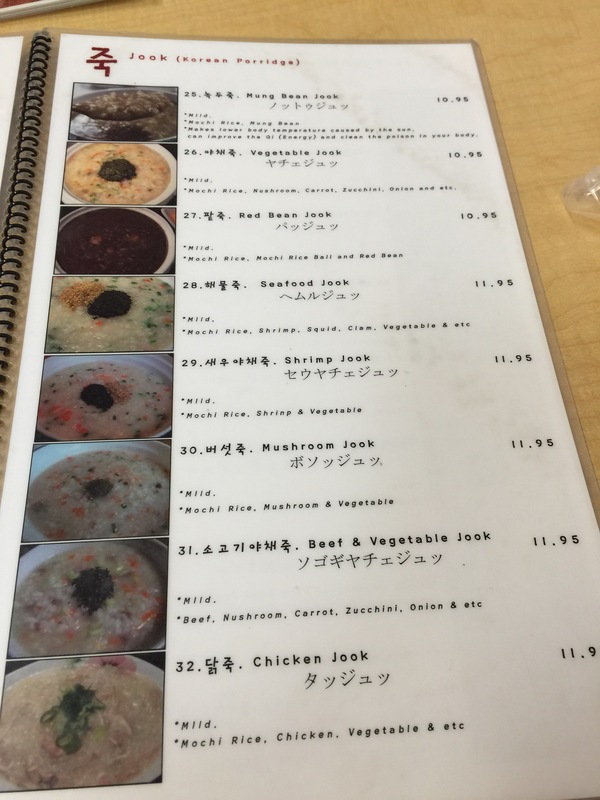 Great menu with pictures that accompanies each item. It was a day of fried chicken. I almost had it also for breakfast but chose a different venue that was walking distance. But lucky for me I had fried chicken for lunch at Watershed on Peach tree. It was good but not the best. It seemed like maybe they used cornmeal to batter it. It wasn’t a thick coating of batter either. The biscuits were great! Best I ever had. Going back to the chicken…it wasn’t even that flavorful for me. I’m glad to have tried it but I don’t need to go back again. I had to turn this lunch up a notch and noticed a side item that had “hot” written over it. It was the cole slaw. Waiter said it wasn’t mayo based and more vinegar based, not too spicy and has sliced jalapeño. So I said bring it on…. It was pretty good. It help balance the fried chicken. I would definitely try it again! I wasn’t too sure about having fried chicken again for dinner but a friend made reservation. So we did it. I did my homework and had in mind what I wanted. Ordered the fried chicken dish, the Brussels sprouts and Mac and cheese. I didn’t eat the Mac and cheese but my friend and daughter did. 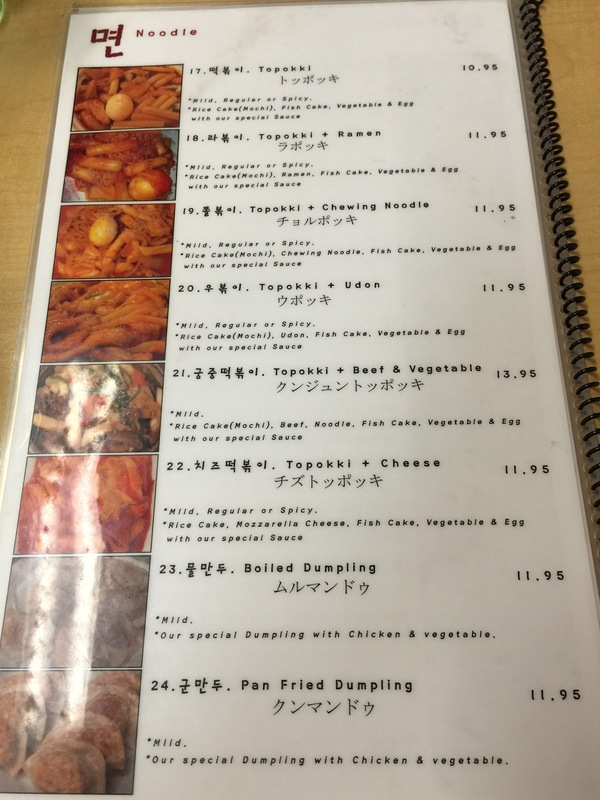 Have to say…chicken was worth the visit and we kept ordering more chicken. You can order additional pieces and not another entree. Collard green was good and the Brussels sprouts were exceptional. My moscato wine was delicious! I ordered two and drank every drop of it. And people that know me…I never finish my drink and I’m a light weight. Definitely recommend you drop into this place. We also got to see the filming of Michelle Darnell. It’s like a fresh brownie made in this skillet. It was so good. Be ready for some major eating tomorrow. I have to eat as much as I can …. I also went to Morelli’s ice cream and it wasn’t as good as Bubbies in Hawaii. Can’t wait to try Jeni’s who ships their products! Reviews say how they have long lines. first stop was Antica pizza in Atlanta. I read the reviews and it sounded like a great pick plus my family loves pizza…especially my hubby…so he couldn’t say no to a late night dinner for his favorite food. We arrived pretty late..8:45 pm. We got a tip from valet that the San Gennaro was the most popular. So we ordered one of that and another one for our daughters that love pepperoni pizza. Pizza was size of a large pizza so we could have purchased one for the 4 of us. (Pictures make it look smaller). And they won’t do half topping on the pizza. I wanted 1/2 cheese and they wouldn’t do it. While waiting for the pizza I had to just be nosy and look around…then I spotted people with some dipping sauces…jackpot…right in front of where they prep the pizza…I see people making their own sauces. They have some fresh grated cheese, fresh minced garlic, red pepper paste, red pepper, salt, pepper, Olive oil, and marinated peppers. So I stocked up before the pizza was done. Then I saw someone get marinara sauce (I guessed) in a white container. For the main event….unbelievable! We eat NY style pizza…on a weekly basis and I also grill pizza. The peppers on the San Gennaro pizza was juicy and sweet. It was like an explosion in your mouth. We couldn’t finish the pizza so we just scraped up all the peppers…my hubby went for peppers instead of sausage….he is a meat lover! He was so full and praising how great the pizza was… Mission accomplished! I think we might be here an extra night to get that pizza again! 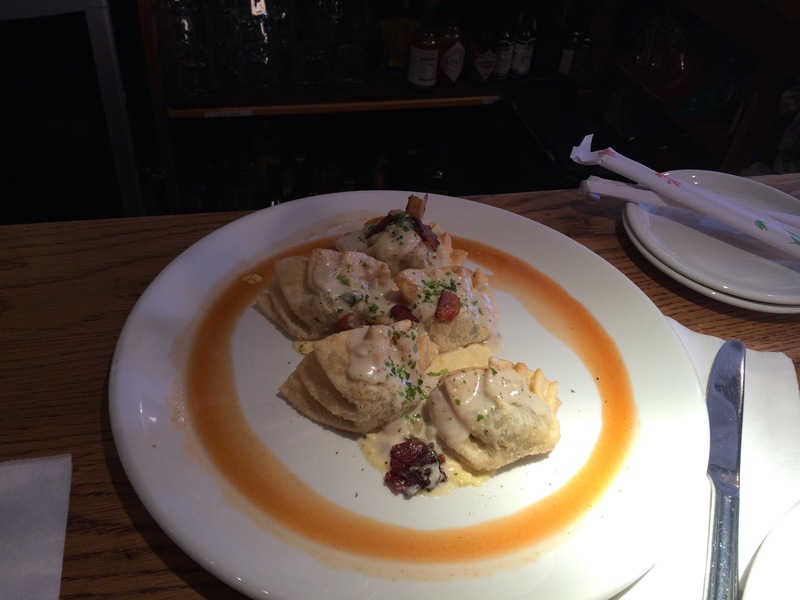 Stay tuned for more Atlanta eats…as I try as much as I can within a few days….Cheers! A must have when your in the Tampa Bay Area. The candied pecans was just out of this world! Skip the food and just get this…and don’t expect to share. Hurry to Locale Market in St Petersburg at the Sundial! Always great to be able to find something local…. While in Italy I remember seeing an unusual vegetable in the local market. I then saw it again at Locale Market in st pete. So it made me want to look up a recipe. I looked for the most simple way. The reviews say this is a mix of cauliflower and broccoli but much better that the two. I loved it! I basically sauté it with olive oil, garlic salt and pepper. I didn’t cook it much so I kept the texture. I challenge you to try it soon! You’ll never go back! I’ve realized that fried rice is a great crowd pleaser but it does have some labor compared to just steamed white rice. It also is a great full meal when you include meat and veggies in them. My recipe is more to get the idea going on how to make it. You can add whatever meats and veggies that you love to it. 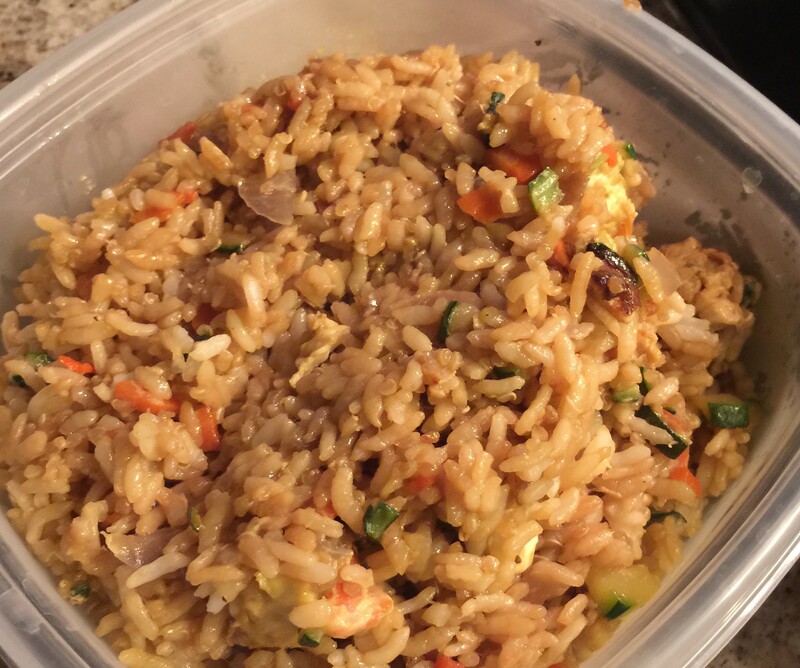 My original recipe is how I have been making it for years but recently I have wanted to be a lot more healthier so I changed how I made fried rice last night. I’ll include both recipes. 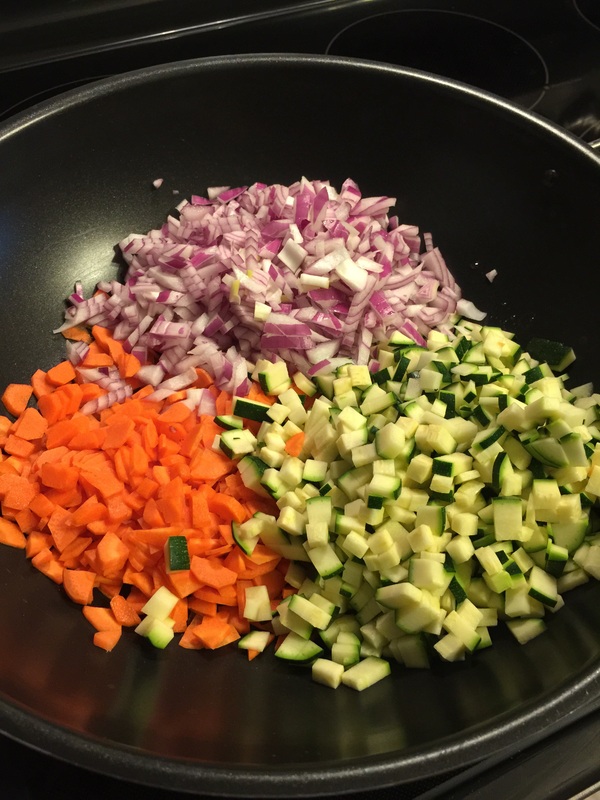 Heat a pan (med-high) and drizzle some olive oil and throw in your veggies. Sprinkle the garlic salt. Saute them till they are soft (took me approx. 15 mins). When they get to the right texture you like them make a hole in the middle and drizzle some olive oil and pour in the 4 eggs. 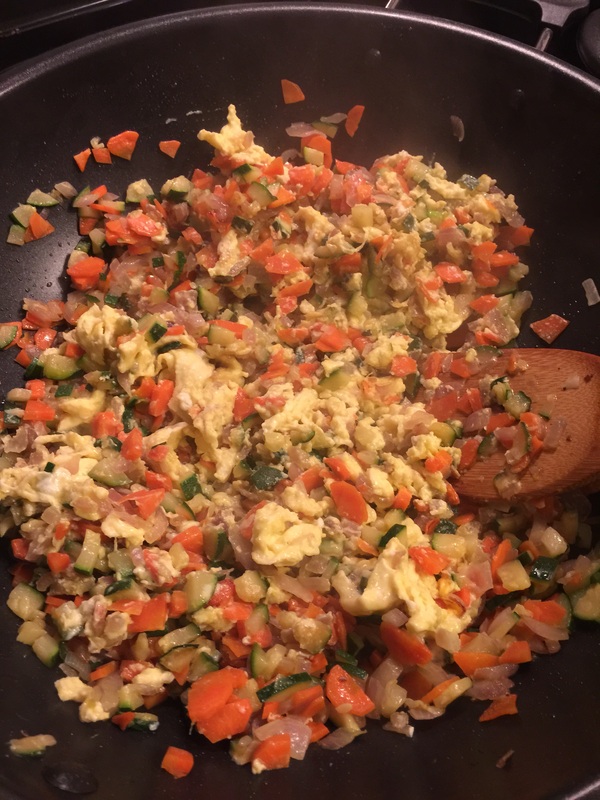 Scramble them in the middle of the pan and then eventually mix it all up with the veggies. Then turn the heat off the stove. Pour in the rice. 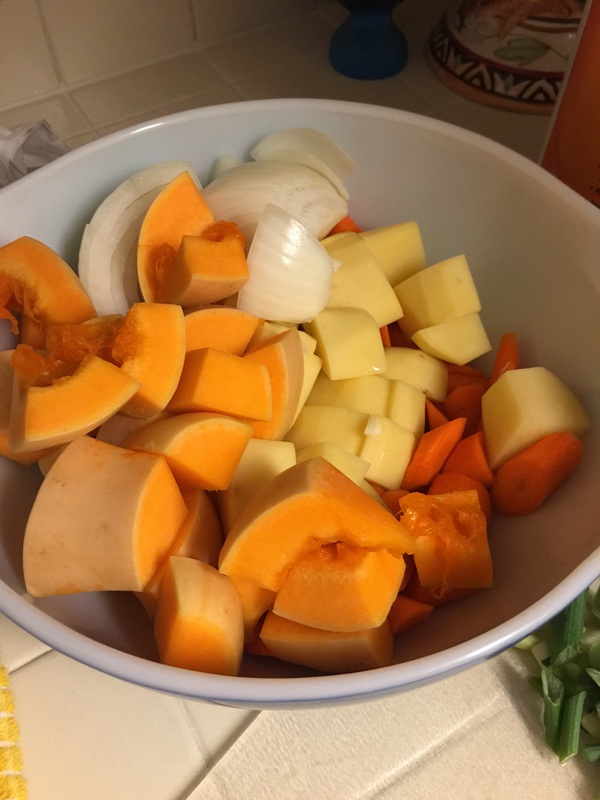 I never measure….what I used equates to making 4 cups of rice (measured before cooking the rice). You have to judge the amount of veggies vs the rice. Then I put the butter on the hot rice to melt. Next drizzle in soy sauce. Make sure you drizzle all over the rice and not in one place. Drizzle the sesame oil (a little goes a long way). Make a zigzag with the oil across the pan. Then mix it all up. You may need to add more soy sauce if it isn’t dark enough for you. I used frozen veggies vs fresh veggie. I like to get the ones with green beans, carrots and peas. The only difference is that I like to cook the frozen veggies in lots of butter. Once it is cooked make a hole in the middle and cook the eggs. The rest is the same. We love to add spam in our fried rice. . .its an easy simple meal. 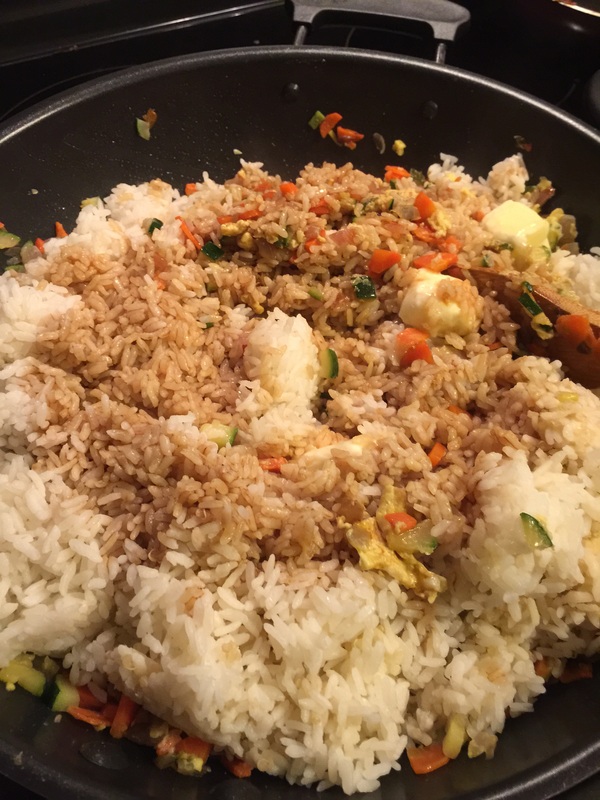 But you can add shrimp, chicken, beef, pork, or anything else you like into the fried rice. Add it when the rice is added and make sure it is fully cooked. To make the leftover creative. . . you can make an egg over easy on top of your fried rice. 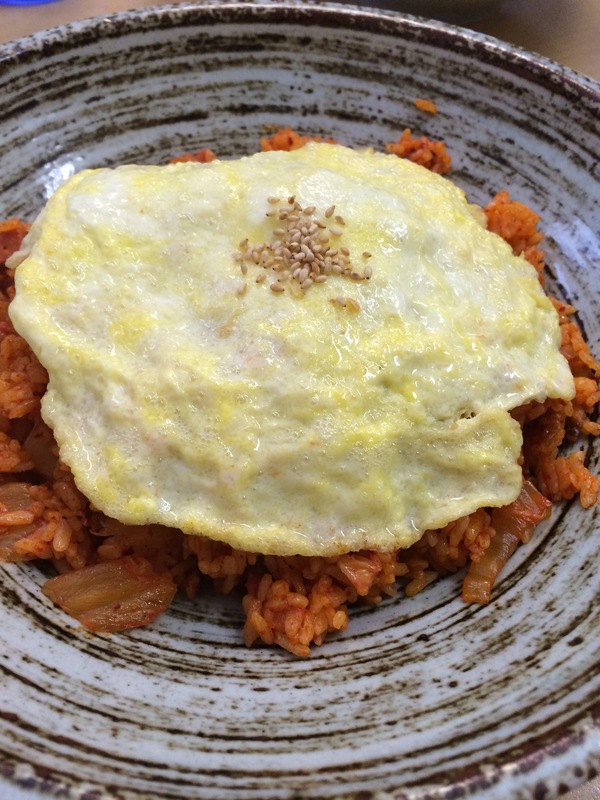 Korean’s make fried rice using only sesame oil – no soy sauce. Its less sodium. Whole chicken went on sale so I couldn’t resist getting it but before I went to buy it, I had to find something else to make with it than chicken soup, which I already had some frozen for those times I get sick. 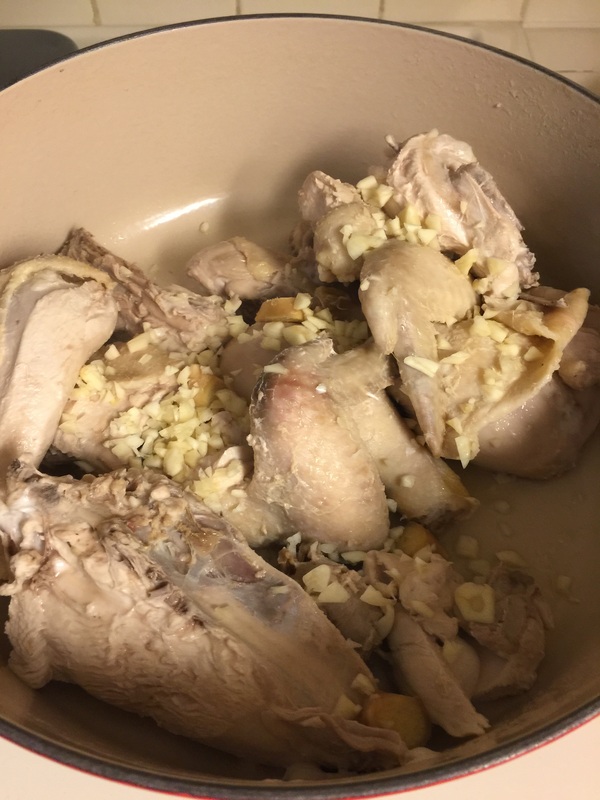 When I searched for Korean whole chicken recipe I got lots of different bloggers that blogged the recipe. Definitely all a little different. I usually get an idea what goes in it and I never measure. . .so let me apologies for the people that need exact measurements. I’ve made it twice and they both came out great. 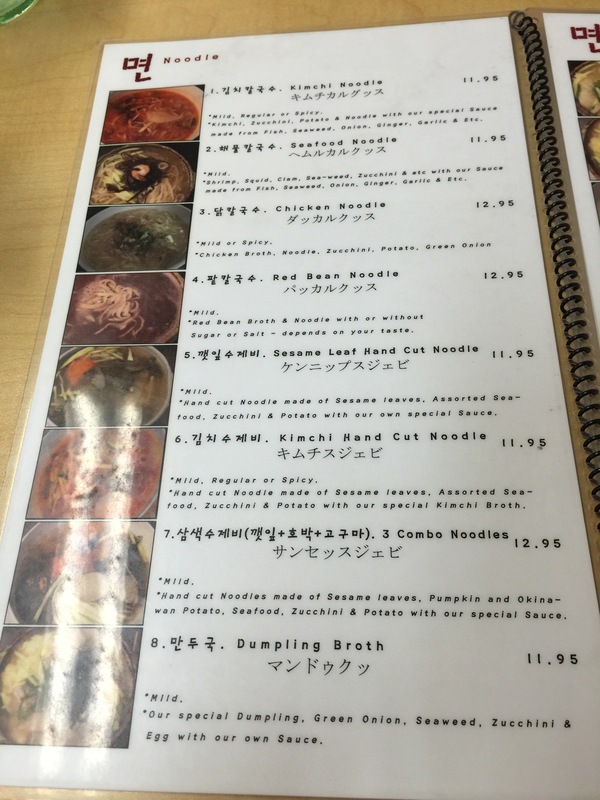 Seems like Koreans have a sweet sauce (teriyaki) or spicy sauce to all the meats. They used basically the sauce I use for my spicy pork but add in chili powder flakes & rice wine vinegar. 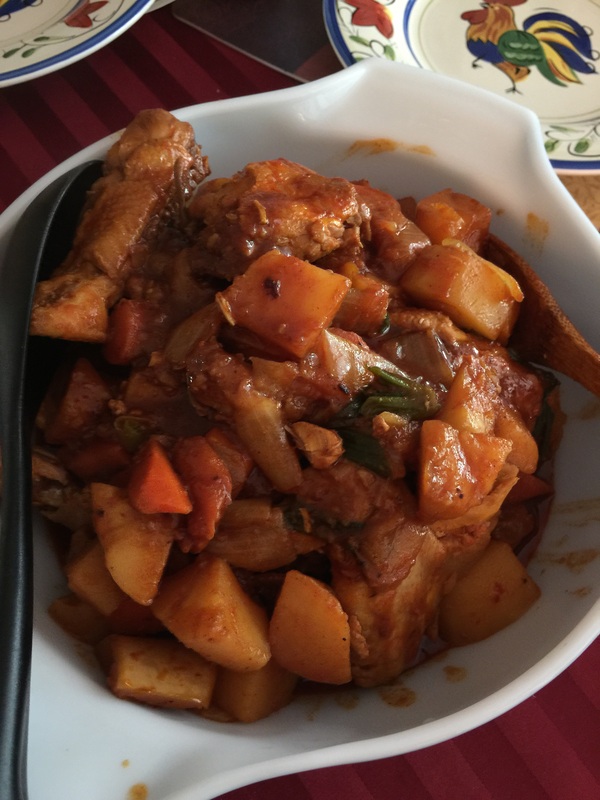 You can use my spicy pork recipe for this chicken also. 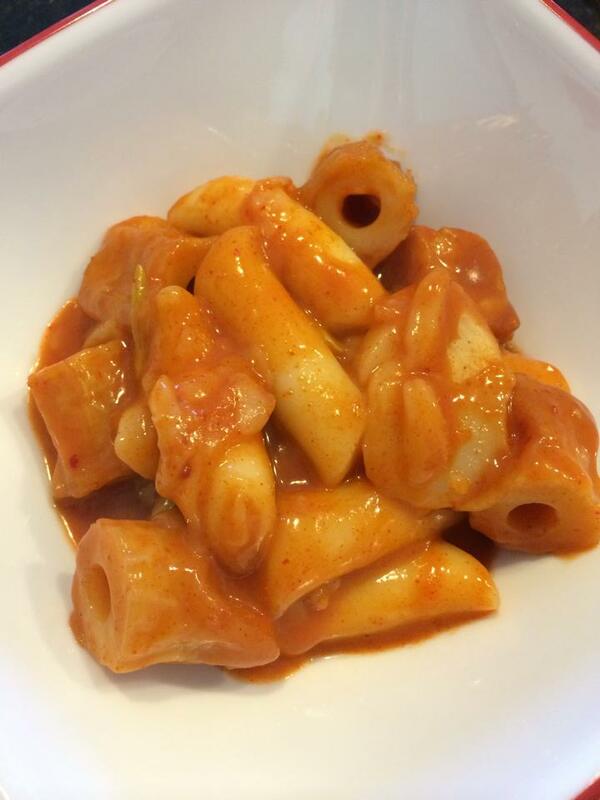 The chili paste (Gochujang) helps give this a ‘stew’. You could use the chili powder flakes without the chili paste and it would season it with spice but not much of a stew. My aunt would always make her drums and wings with the flakes only – equally delicious. Or I saw a recipe using kelp broth to help make the stew. I think its more work. I need simple and things in my pantry and less dishes. Mix everything under Sauce in a bowl. Taste it to ensure you have the right level of spicy and sweet. Also look on the paste container to see if they indicate level of spice. Mine is spicier than usual. Some paste are not spicy at all. Same with the powder. It all depends on the chili pepper crop it was made from. I know that both my paste and powder is spicy so I tend to add more sugar. Set this aside. Cut up all your veggies into big chucks. You will be letting it simmer for sometime to soften. So if you want some texture to your veggies bigger the better. Then cut up your whole chicken. I discard the inside. I did cut the breast off the bones and cut it into 3 pieces. Get a big pot and boil some water. Once it boils throw the chicken in to cook for 5 mins or so then drain and rinse the chicken. Throw it back into the pot. Add in the veggies except the green onion and half the onion (based on this picture). In my second try . . 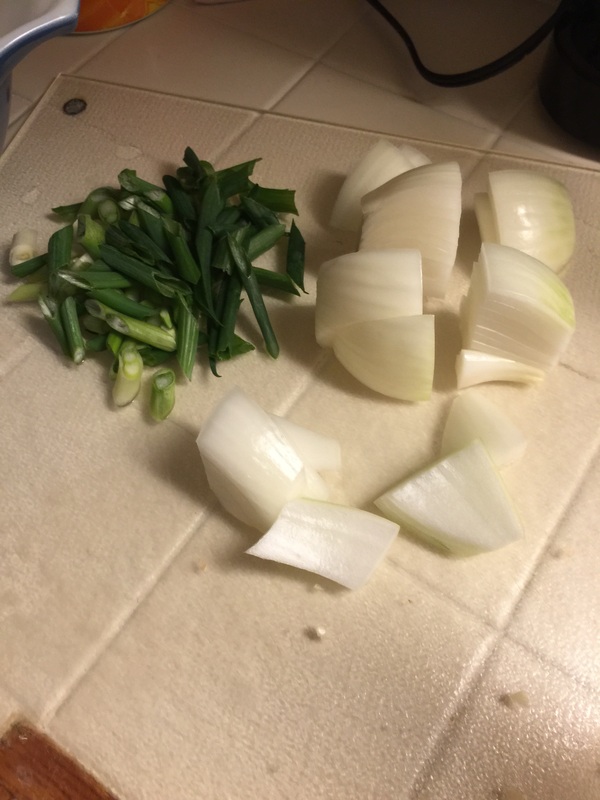 I threw all the onions in and only reserved the green onion. Then pour in the sauce and mix it up so it coats everything. Turn the pot on to med high heat. Let it boil and stir it frequently since you have sugar in the sauce and it will burn. Once it gets to a good boil turn it down to low med heat. Cover and let it simmer for approx. an hour and still stirring once in while. When its close to serving time, throw in the green onion and cook for 5 mins. Serve over rice and lots of water or even milk to kill the heat in your mouth. Let me know if you need help to modify this recipe to what you have in your pantry and your taste buds. Here is the youtube video that help me put the above recipe together. I liked her video since it was quick and easy to follow. Chicken Teriyaki is what most people call it over in my world (Florida). But where I’m from (Hawaii). . we call it teriyaki chicken or its on the menu at a restaurant called BBQ Chicken. Its basically chicken marinated in the same sauce I use for Kalbi. Take all the ingredients above, except the chicken, and put into a container that you will store to marinate the chicken. Mix it up so the sugar is dissolved. Then get your chicken and cut off all the fat and then slice it up so that it is flat. Then throw it in the marinade. Store at least overnight so the chicken is well marinated. . 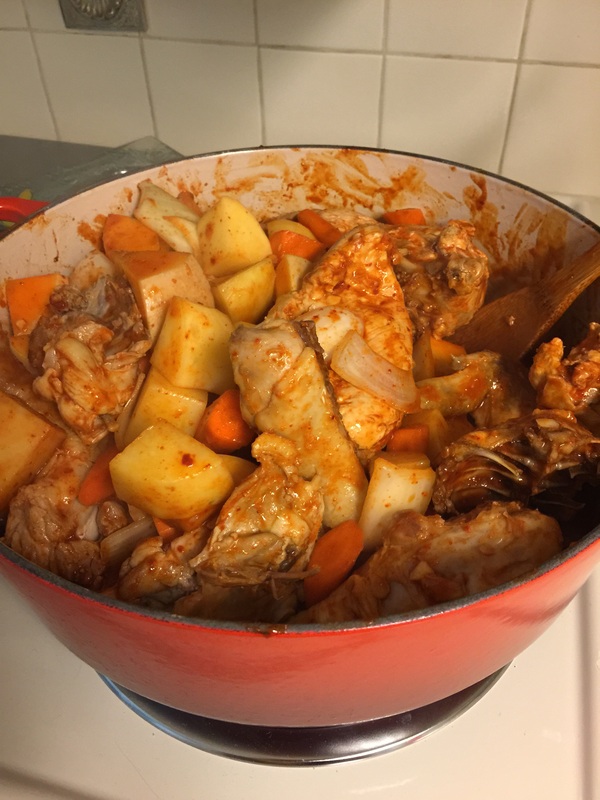 I like to do it for several days and toss the chicken daily so it gets marinated well. I love to grill it but you can cook it on the pan if you want. The best way to grill it is about 5 – 7 mins on each side. Make sure the sides are cooked before you flip it. The secret to a moist chicken is to only flip once. I’m born and raised on the island of Oahu. I return only to have one objective – eat all my local favorite foods and any new foods that I must try. I learned towards the end of my trip my best review was asking family who love food for the best insight on what to try. I’m back home and I’m craving my last korean meal. 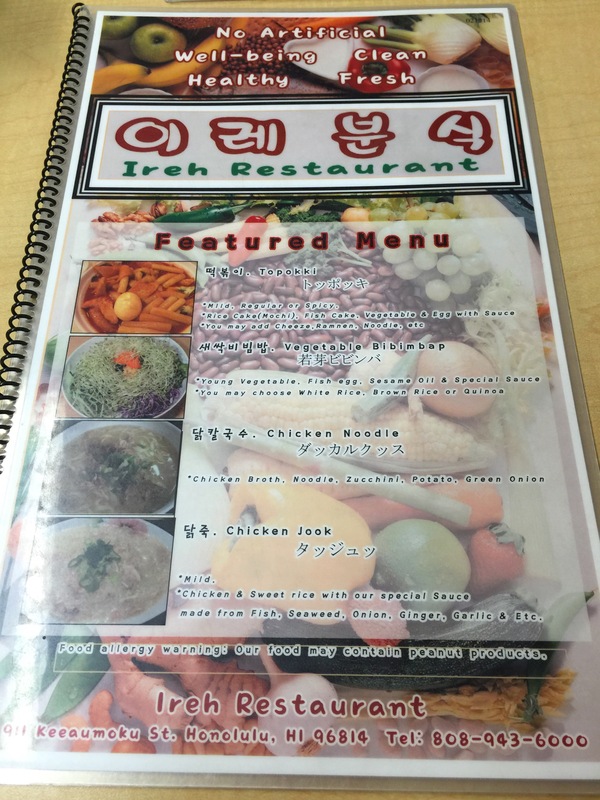 I loved Ireh located on Keeamoku. 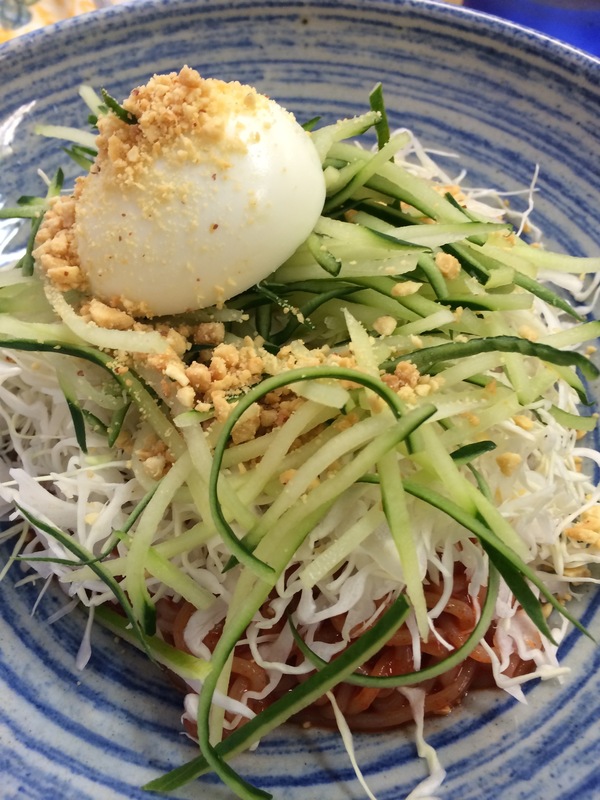 My favorite dish to get is kongugsu (cold bean soup with noodles) so refreshing in the summer. So healthy too! Made fresh so it takes some time to get your order. So yummy! Just perfectly seasoned and made fresh! I definitely make sure I invite a crowd so I can have a little of everything. Just thinking about these food makes me want to book a ticket back. The meat juhn was great too! I do know how to make this at home but its time consuming. . .but this did taste better than mine and I know this place doesn’t use MSG. My table also ordered dokbokgi with cheese. Sounded unusual but my cousin gave it two thumbs up! I think the cheese helps tone down the heat. Everything is awesome here! Try the dessert. 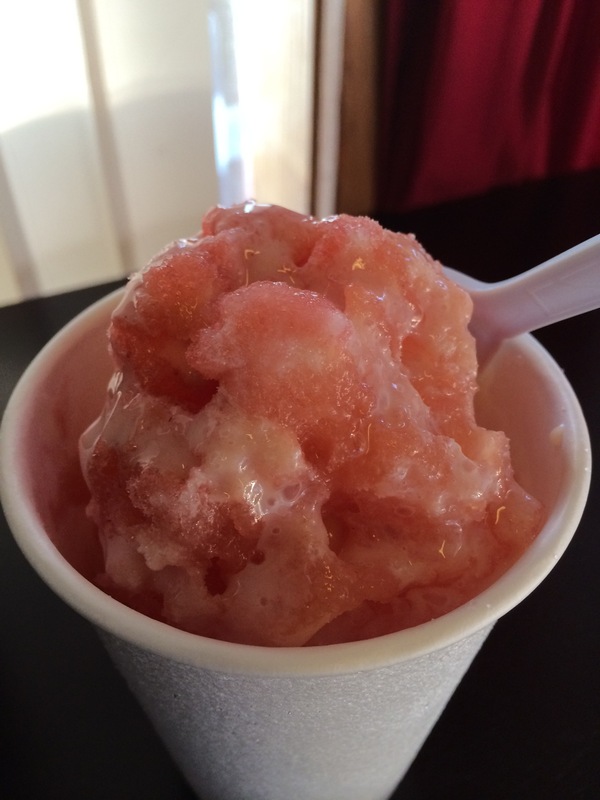 Korean style shave ice. My other restaurant I love to go to is On Dong. 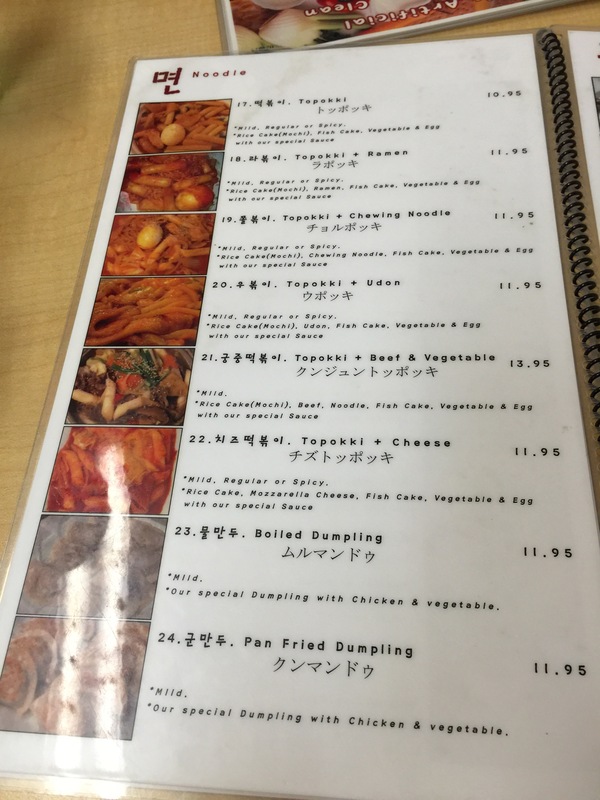 Korean/Chinese restaurant. Great place to feed a crowd. 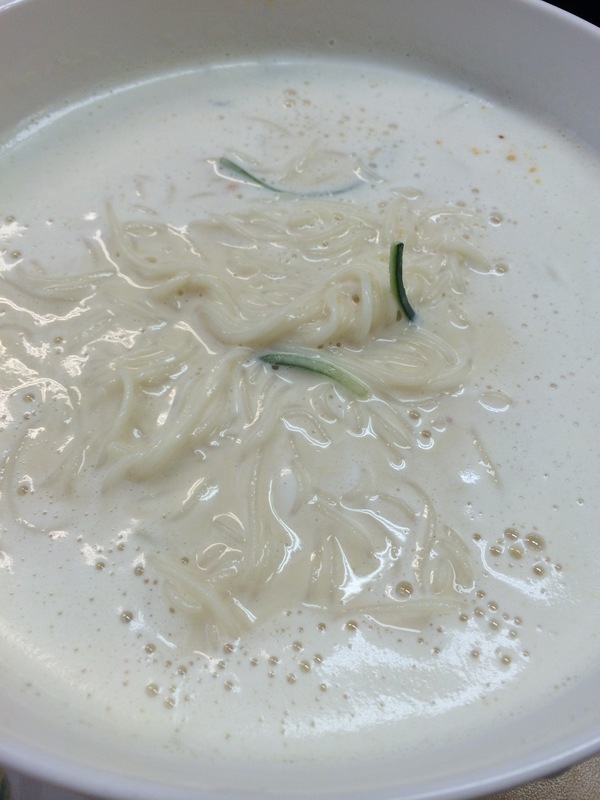 Black bean noodles is the popular dish. Gotta try the sweet and sour pork. Sorry I didn’t get any pics. I must have been in a rush to eat. 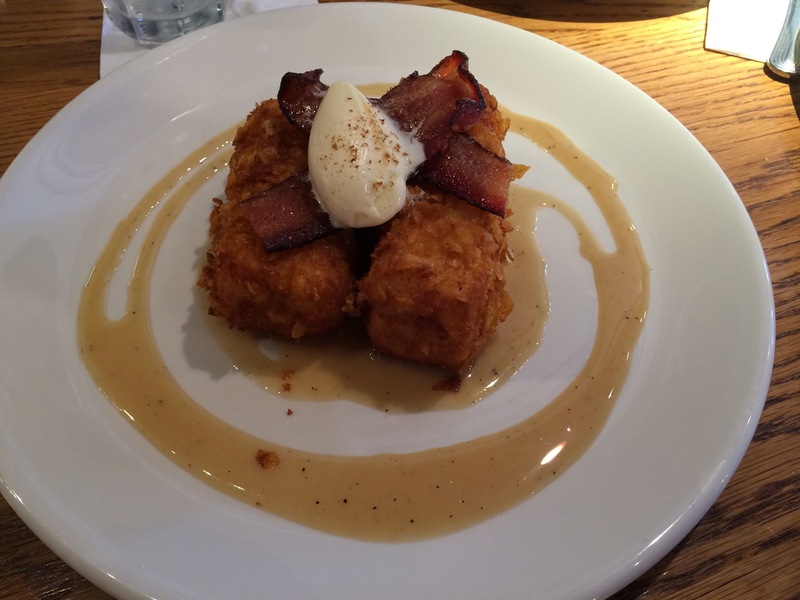 One was the cornflake crunch French toast. Yummy but on the second visit we realized it was a scoop of vanilla gelato and not butter on the French toast!!!! Dumplings! Dumplings! Gotta get them. They make it fresh and have different ones maybe on a weekly basis or changes every couple days. 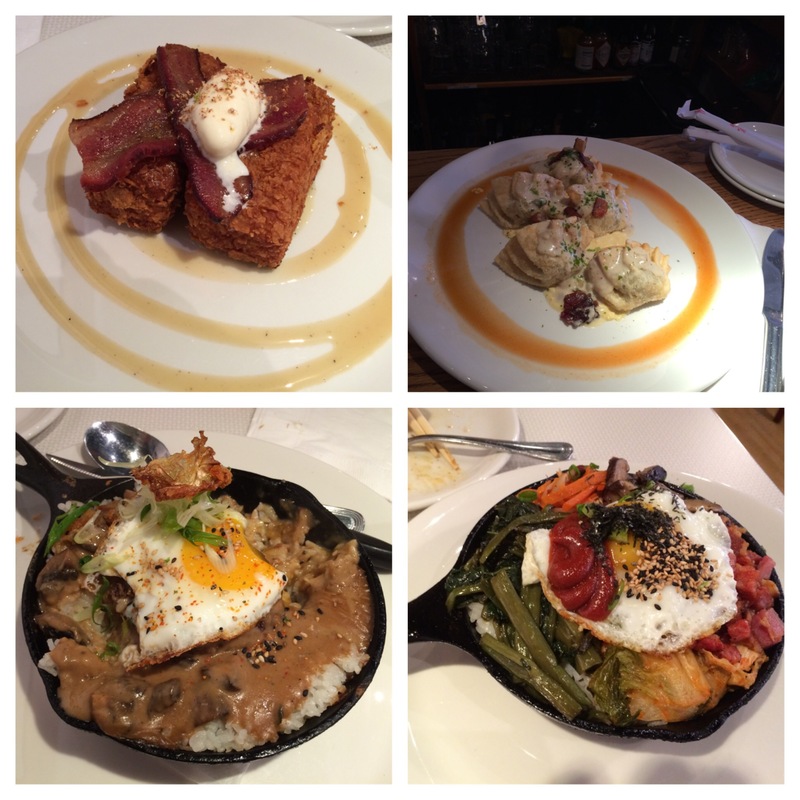 The skillet dishes were loco moco and korean bimbimbap dish (mixed rice). We loved the loco moco more than bimbimbap. Loved how the rice got crunchy on the bottom because the skillet was hot! 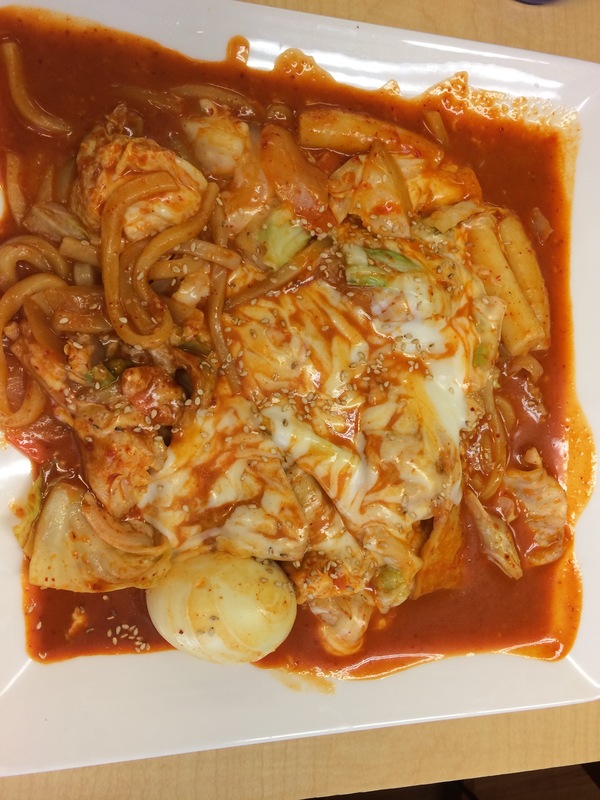 The crunchy kimchee was a great idea to add more texture at the top of the dish. Very creative and yummy. We are in search of the right skillet to recreate this dish at home. 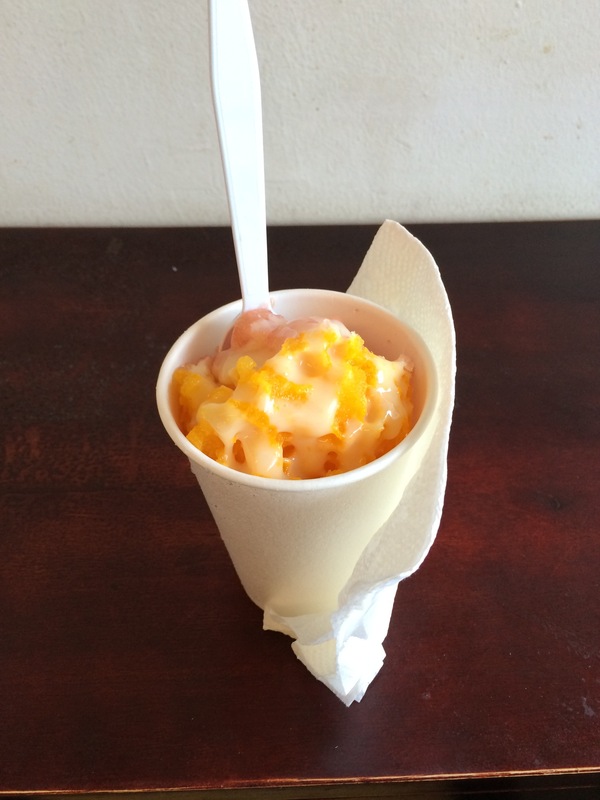 After this hearty brunch we went down the street for some shave ice. 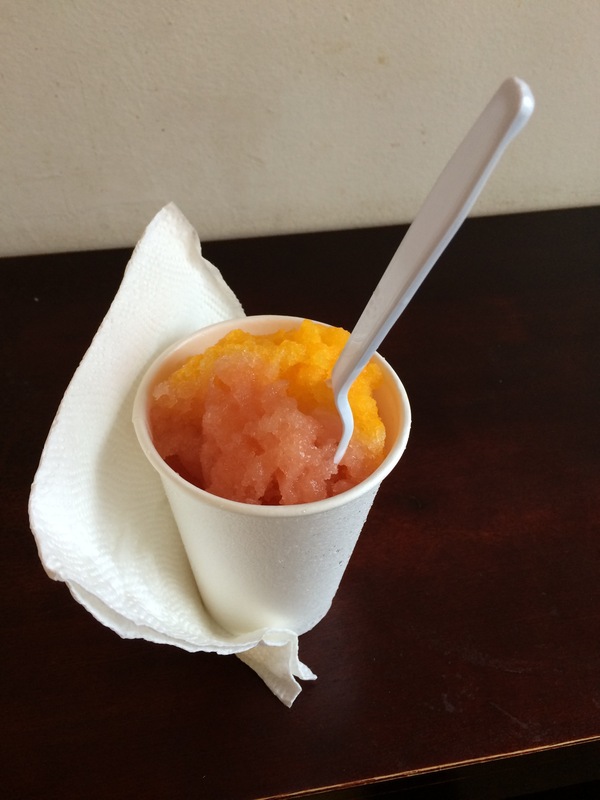 It’s not the typical shave ice place tourist go to. More for the locals. This place is really small and run by a Japanese couple. 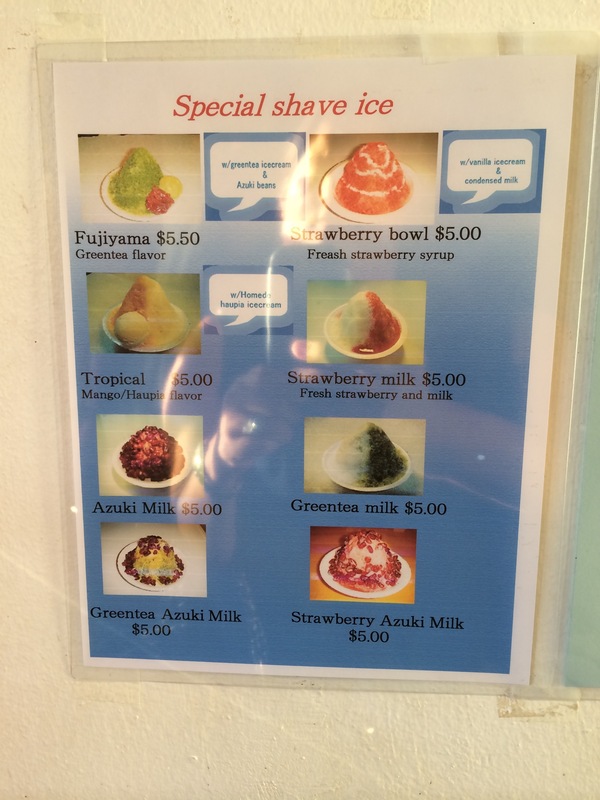 They make all the shave ice syrup from fresh fruits so they only have a handful of flavors: haupia(coconut), strawberry, green tea, lychee, mango, etc. They even make their own ice cream: vanilla, haupia, and green tea. My cousins both loved it and has added to their list of favorites! The flavors of the syrup is so Ono. Just the right mix of the fruit taste and sweetness. This place was featured on triple d show. I just wanted to try the place. It was ok. I thought the food was salty. Good flavor but definitely too salty. Desserts are great but majority are from diamond head bakery. 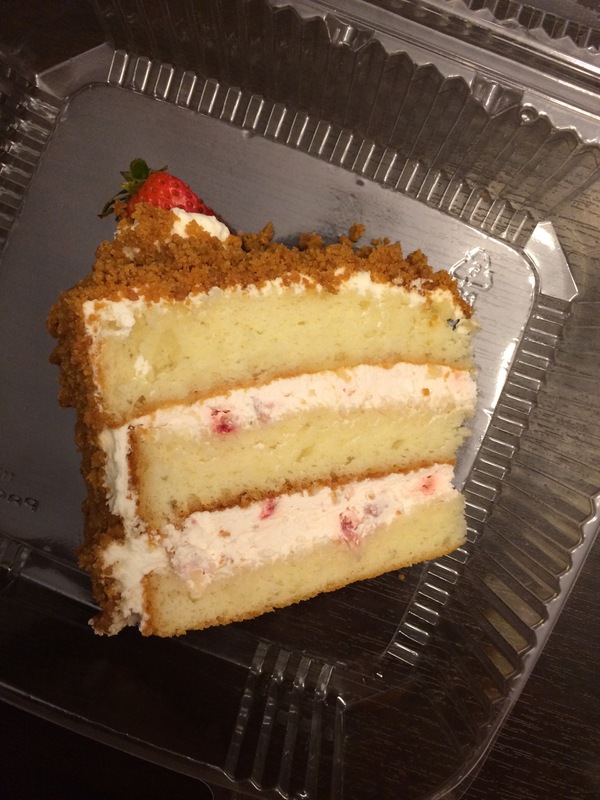 Lemon crunch cake is a favorite in my family. 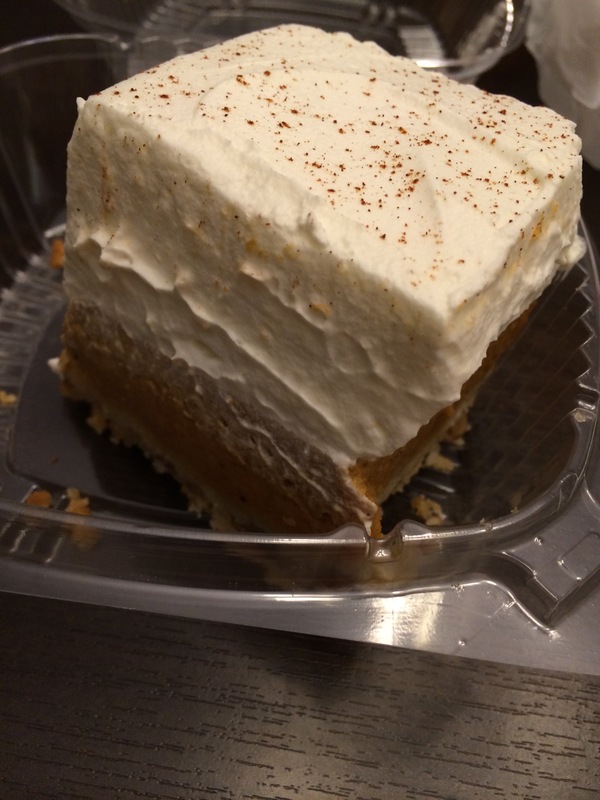 Pumpkin crunch was ok but this is coming from someone overloaded with food. I’m sure I would have a better review if I ate it when I craved dessert. It had some nuts in the crust which I’m not too crazy about. But looking up the recipe it sounds like the pumpkin dump cake recipe my friend shared with me long ago. I’ll have to make it for Thanksgiving this year. I went online to get the idea of how to make this dish. Use about two cups of water in a pan and pour in couple spoons of hondashi. Once it boils add in the rice cake. Then heaping spoon of chili paste, spoon of chili powder, spoon of sugar and then add in the fish cake. Let it cook and then simmer. Add in some green onion towards the end.